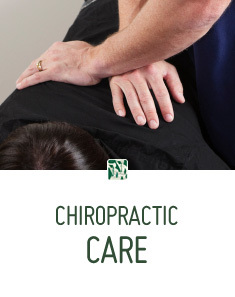 For more than four decades (since 1971), we’ve been your trusted Anchorage chiropractors. 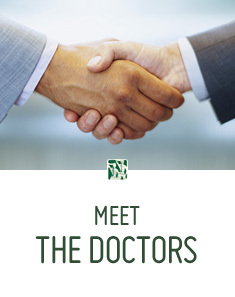 As longtime residents of Anchorage, we’ve developed close ties with our patients and with businesses in the community. We have been designated as official team chiropractors for both the Alaska Aces hockey team and the Anchorage Bucs baseball team, and we couldn’t be more honored. We participate with most insurance plans and specialize in workers compensation, personal injury, auto accident and painful, chronic cases. We will gladly help you with submitting your claims for payment. We are designated as preferred providers for both Aetna and Premera BlueCross BlueShield and carry an A+ rating with the Better Business Bureau. 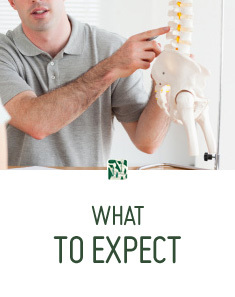 If your health concern is not within our scope of practice or is not likely to be helped by chiropractic care, we will promptly refer you to an appropriate licensed healthcare provider. 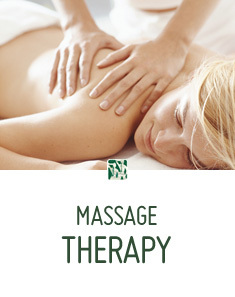 We want you to heal quickly and completely by the best means available. 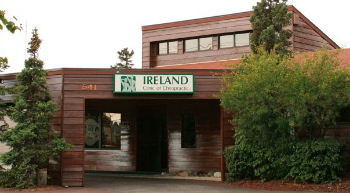 Find out why so many patients have trusted their health to the best Anchorage Chiropractor, Ireland Clinic of Chiropractic, LLC, since 1971. Call today to schedule your no-obligation consultation: (907) 561-1222.